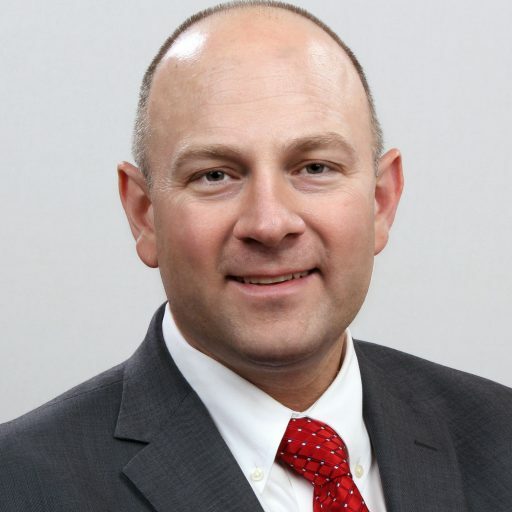 Dr. David Dobrzykowski is an Associate Professor and Director of the Supply Chain Management Institute at Bowling Green State University (Bowling Green, Ohio USA). He was tenured as an Associate Professor in the Department of Supply Chain Management at Rutgers University where he was the Founding Director of the Masters of Science in Healthcare Services Management program. Dr. Dobrzykowski’s research identifies best practices for information processing and coordination in hospitals and other provider organizations. He has over 20 research publications in Journal of Operations Management, Decision Sciences, Journal of Supply Chain Management among other outlets, and he has recently co-authored a book with Professor Mark Vonderembse titled “A Healthcare Solution: A Patient-Centered, Resource Management Perspective,” available from CRC Press / Taylor & Francis. He teaches in the areas of Healthcare Services Management, Operations and Supply Chain Management, and Project Management as well as executive education modules on healthcare quality. Prior to his doctoral studies, Dr. Dobrzykowski served in a variety of management roles in the healthcare sector with organizations such as Catholic Health Partners and UnitedHealthcare. As an academic, he has worked with a variety of industry partners including Henry Ford Health System, Barnabus Health System, McLaren Health System, Sisters of St. Francis Continuing Care Retirement Community (CCRC), Wesleyan Senior Living CCRC, Seneca Medical, and the healthcare vertical of UPS.